The victim told police that the conflict began after he recognized the rap star at the filling station on Highway 21 and the two began to talk about music. 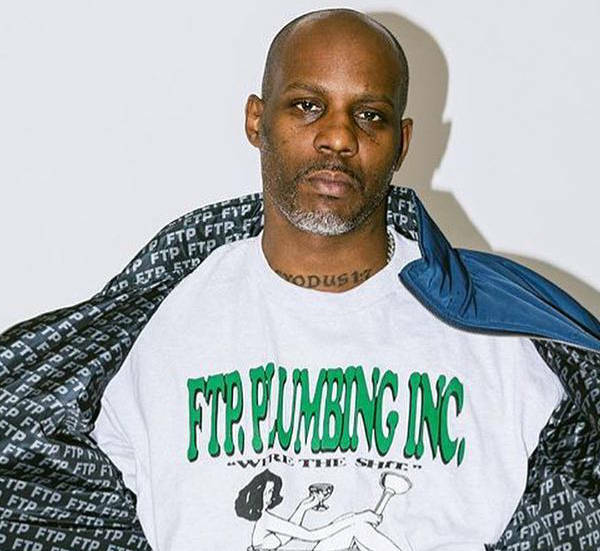 During the conversation, a member of the rapper’s entourage pulled out a gun, and demanded the victim’s money, the man told police. 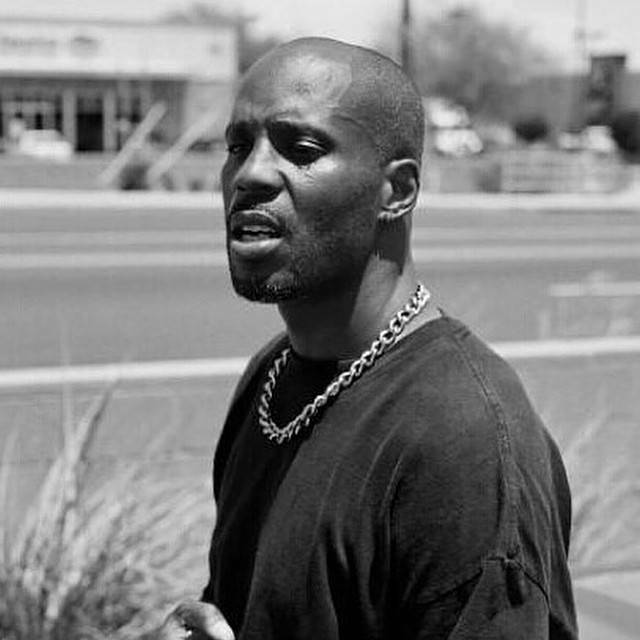 The alleged victim followed DMX and his entourage after they robbed him, getting close enough to get a license plate number off one car. Totally justified. 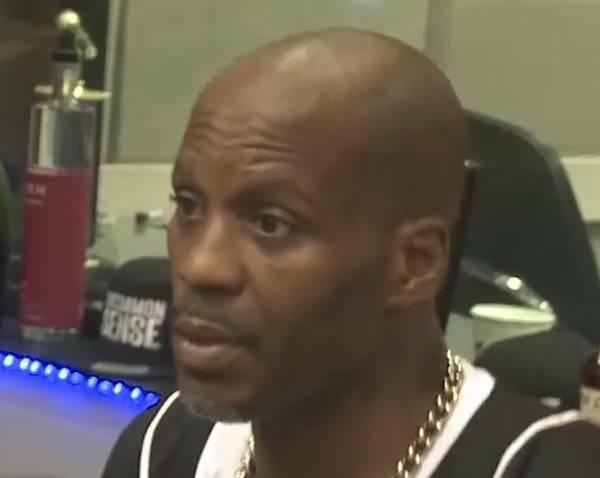 DMX was just getting money back lost to low streaming royalties and torrents.